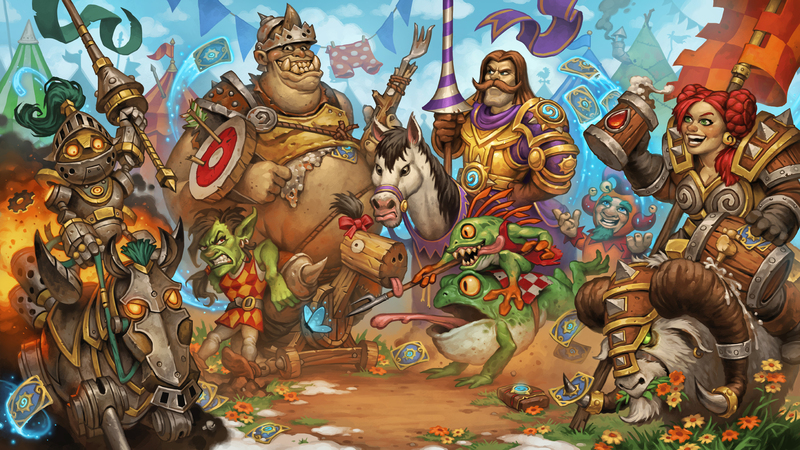 Hearthstone: Heroes of Warcraft is expanding – again. 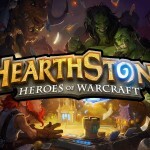 Blizzard has recently announced that The Grand Tournament will arrive on the popular card trading game next month. 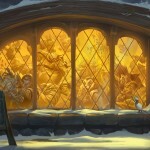 The huge expansion will bring 132 new cards to the table along with a new keyword for minions – Inspire. The Grand Tournament game board. Gamers will be sent to the frigid continent of Northrend, where the heroes of the Argent Crusade once held a tournament to coax out Azeroth’s greatest fighters and prepare them to battle the undead. Even though the Lich King is gone, the battles are still going strong in a more playful environment. Thanks to the new keyword in the expansion, Hero Powers are even more useful in a gamer’s strategy as they can choose exactly when to use the minions. Here’s a short teaser trailer. Click here if you can’t see it. All card packs in the expansion will be winnable in the Arena mode, purchasable with in-game gold, or real money. They’ll cost the same as other card packs. If you’re ready to play, starting next week, gamers can pre-purchase card packs in a special 50-pack bundle for $49.99. Anyone who does that will receive a new card back. The awesome game, which is available on a number of different platforms, was originally introduced in 2014 for the iPad. It finally arrived for iPhone/iPod touch users in April. 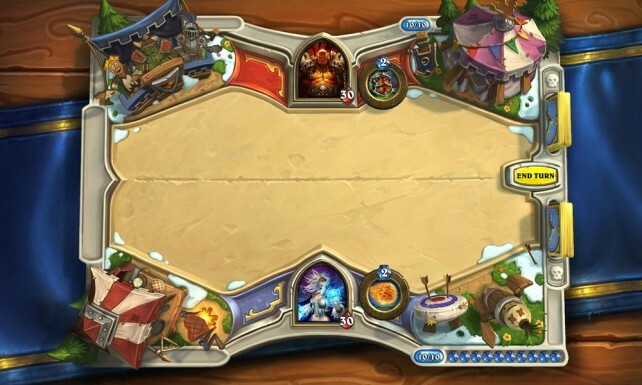 Back in June, the game added an interesting Tavern Brawl feature. Gamers can battle other players head-to-head with an exciting and unique set of rules. 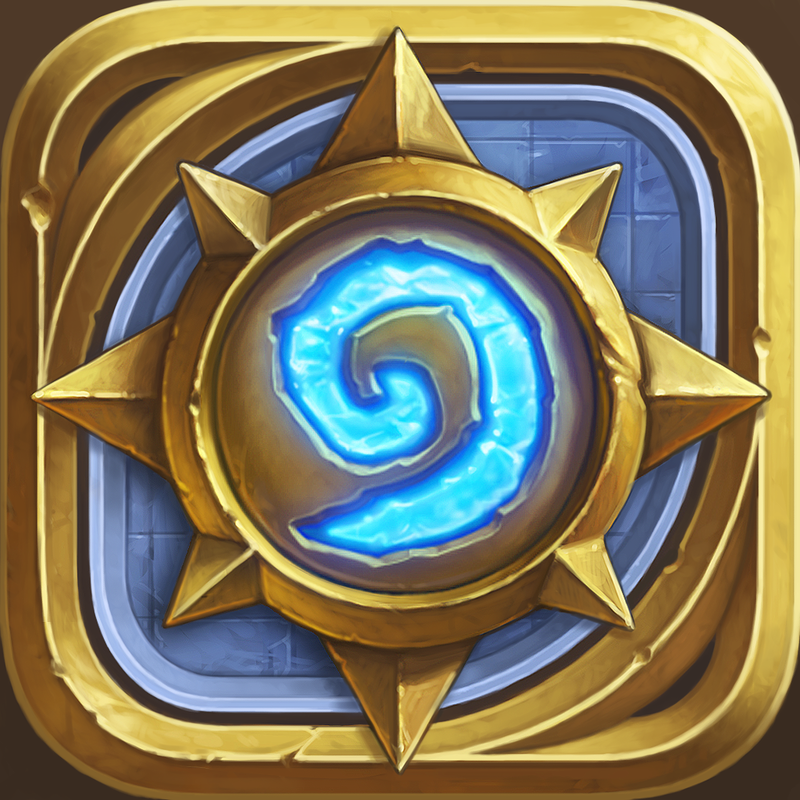 There is a new challenge each week, and the brawl opens at 10 a.m. PDT on Wednesday and closes at 3 a.m. PDT the following Monday. It requires at last one hero at level 20 or higher. For other app news today, see: Get Mail Pilot free during the Public Preview, then half off, Watch live streams from your favorite gamers with Kamcord, and Finally, you can now swipe to navigate in Chrome for iOS.